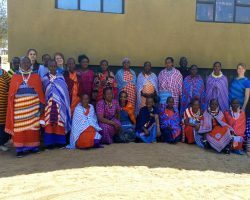 Your donation will help us change the lives of marginalised women and children living in the rural north of Tanzania, from funding an HIV test to supporting a Maasai girl through secondary school, providing her with a way to escape early forced marriage, an unplanned pregnancy and financial dependency. See the options below for how your single or regular donation can have an impact, in addition to different methods of donating such as by phone or post. 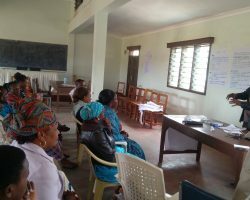 If you have any questions, please contact Holly Burchett our Fundraising Officer by email hollyb@african-initiatives.org.uk or phone 0117 915 0001.
in one year could buy a complete start-up kit for a village community banking scheme for 30 community members. could fund the set-up of a primary school AIDS-Free Generation Club to educate children and teachers about HIV and AIDS. 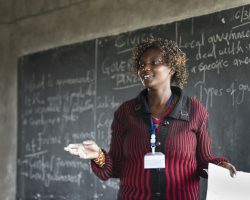 could pay for a training workshop for 20 teachers on issues such as child protection, gender-based violence and child rights. could provide 1 secondary school teacher for a day of training on gender-based violence, drug abuse and menstrual hygiene management. could buy education materials to support learning such as books, posters to assist in making visual learning aids, as well as money toward photocopying. 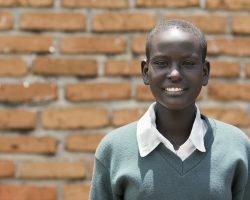 could support a Maasai girl through secondary school for 1 school term, providing her with a brighter future away from forced marriage and financial dependency. Donate for free! Support African Initiatives at no extra cost to you. Click here for further details. 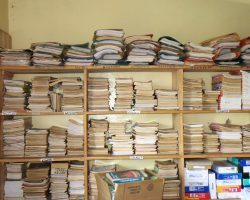 Donate via Freepost Plus (RTTU-SSEK-RJCE), African Initiatives, Brunswick Court, Bristol, BS2 8PE. Donate via telephone. Call us on +44 (0)117 915 0001 and our Fundraising Officer will assist you with your donation. 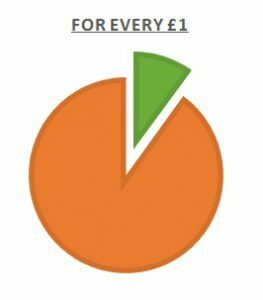 10p in every pound goes on support costs or on raising the next pound. 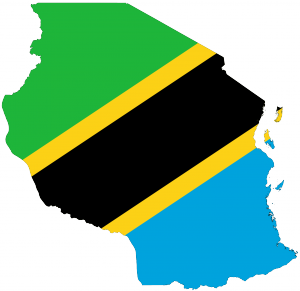 With your vital donation, our support to the people of Tanzania can carry on changing lives for the better. In 2017/2018, together with our partners in Tanzania we have changed the lives of 33,741 people.